drug trafficking Archives - mafianeindanke e.V.mafianeindanke e.V. In the end of last month, the operation „Two Seas” came to a successful end exposing a multicontinental drug trafficking ring. The Colombian, Italian and US collaboration resulted in the seizure of 11 tons of cocaine with an estimate worth of $3.3 billion. The cocaine smuggling operation from Colombia to Europe was allegedly lead by Franco and Giuseppe Cosimo Monteleone who are said to be ‘Ndrangheta members with the help of local organized crime groups:National Liberation Army (ELN) and bandas criminals known as BACRIM. 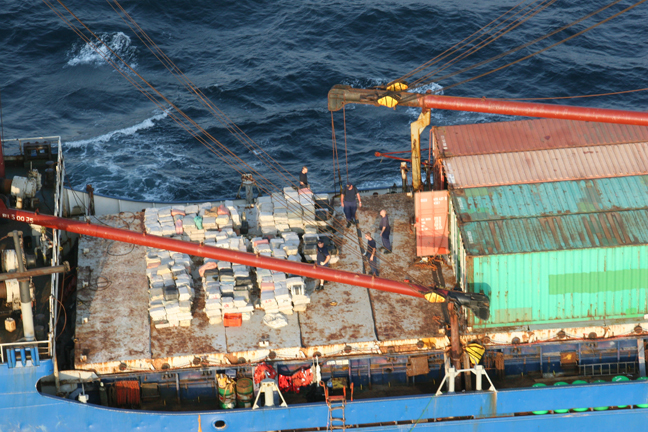 Each of the aforementioned organization was essential on the operational level and had its own role in the smuggling procedure: the former provided security for drug labs and smuggling routes to the latter that controlled the sea departure points where drugs were hidden in shipments of tropical fruit. The European Commission is developing into a major player on the fight against mafia and organized crime in Europe. 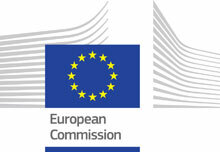 Brussels’ directives made their mark against money laundering. Also final report of CRIM Committee on European organized crime added fuel to the fire. Now, the European Parliament puts in the limelight this problematic matter. As a result of recent increase of interest in this topic, in November 2015 in, under the auspices of the European Parliament „European Week for the fight against organized crime” took place. Our partner organization Cultura Contro Camorra was among the organizers and Mafia? Nein, danke! e.V. was represented by several delegates. Here is a detailed report on the event.